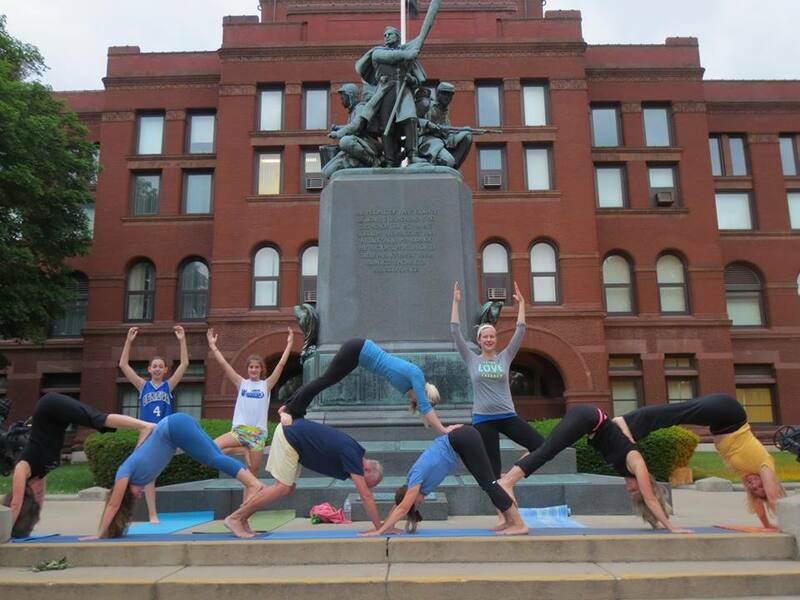 Going To My Happy Place Yoga students and instructors were having a great time at Tuesday's 65th Swedish Days kickoff in front of the courthouse! 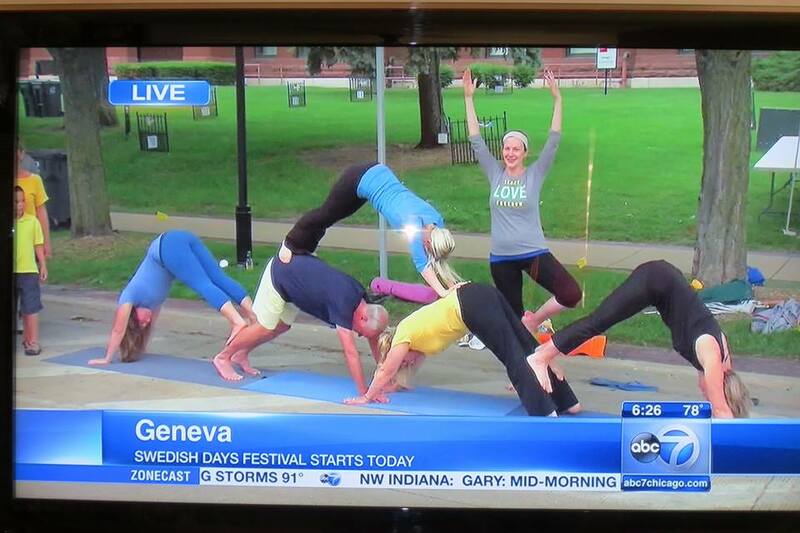 ABC Ch 7 did some nice shots of our yoga pyramid!! 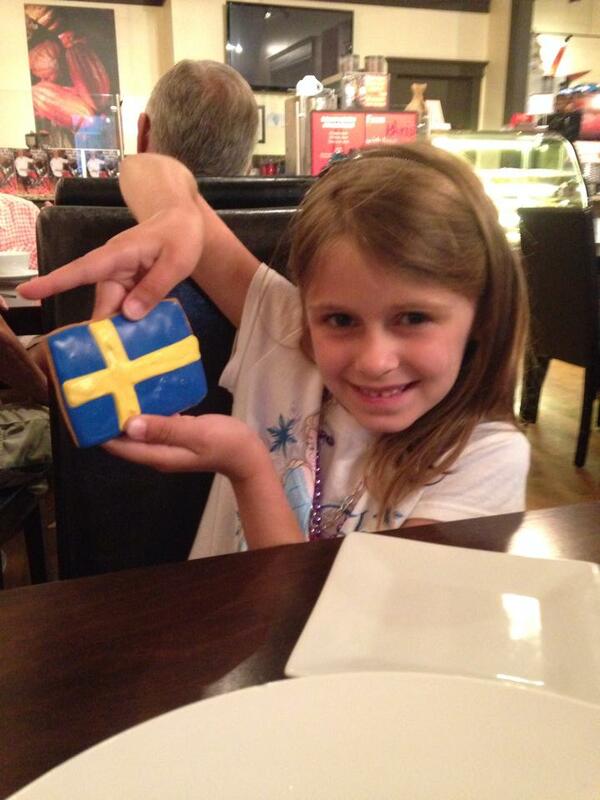 Thanks for sharing your photos with us!